AMVETS Charities is committed to using every dollar you donate through CFC to directly serve our fellow veterans. Nothing will be deducted for our administrative or marketing costs, which means veterans will receive 100% of the proceeds. 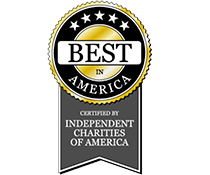 Of the 50,000 + charities that participate in the CFC, only about 1,500 – the members of Independent Charities of America and Local Independent Charities of America – have the opportunity to display the “Best In America” seal of approval. 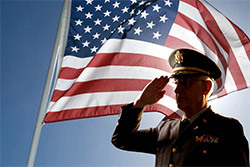 AMVETS Charities, Inc. is proud to be one of those chosen few. This seal of approval is a service mark of Independent Charities of America and is used under license.